A formally illegal settlement of urban farmers in Taipei, Taiwan. After a participatory planning action between Casagrande Laboratory, local NGOs, Treasure Hill community and Taipei City Government the area has been restored into a model community of environmentally sustainable urban living in Taiwan. A “must-see location” by The New York Times. Treasure Hill is a matriarchal settlement commanded by a grandmother – Missis Chen. The community consists of old KMT veterans, illegal foreign workers and artists. Treasure Hill is a no-man’s land dominated by people and the jungle. Treasure Hill is a simultaneous ruin and a construction site. This is the Third Generation City. The legitimation and restoration process (2003-2010) of Treasure Hill is now completed. Some of the old community has moved back and some have moved away. Now the next step is to inject new blood into the hill. The organism is ready and willing to live. Missis Chen is still in charge.  Casagrande Laboratory in participatory planning with the Treasure Hill community, local NGOs and Taipei City Government.